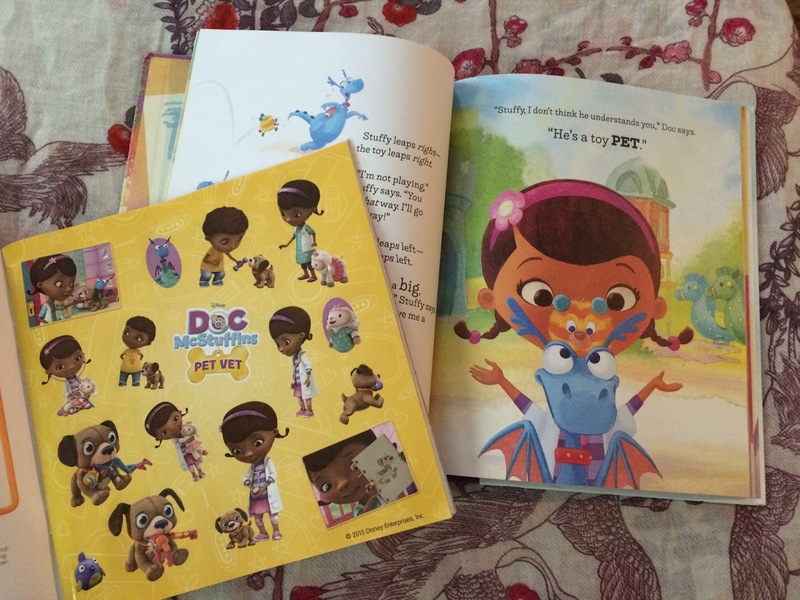 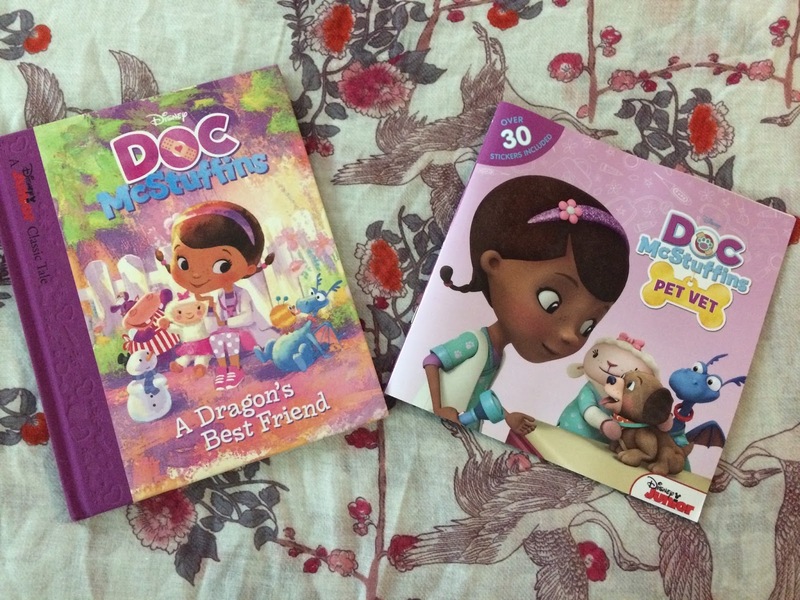 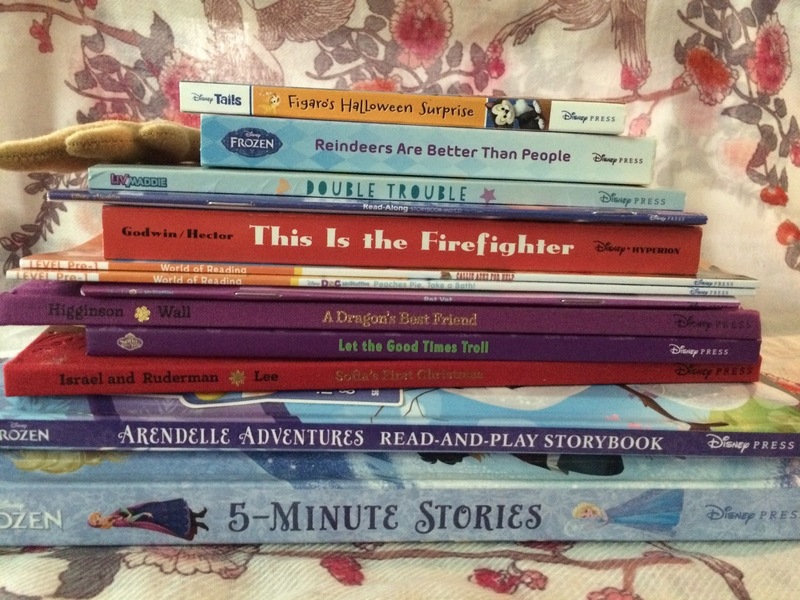 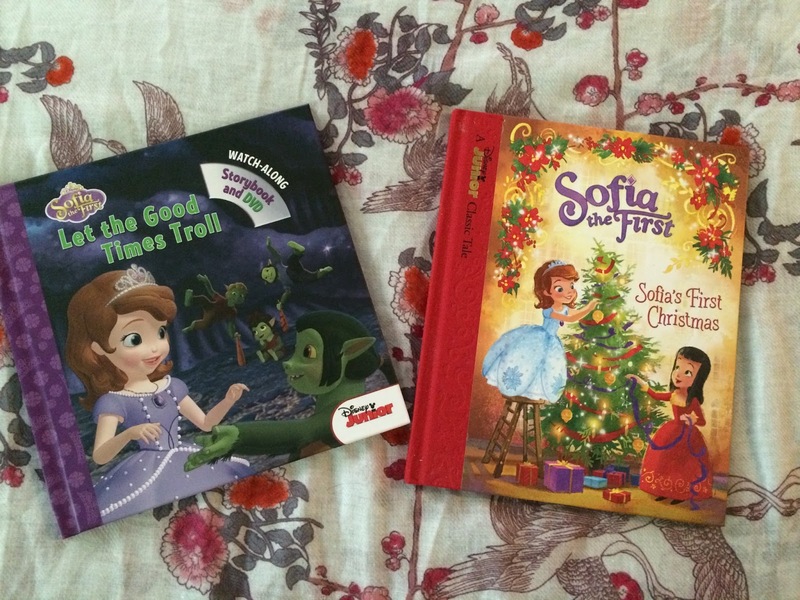 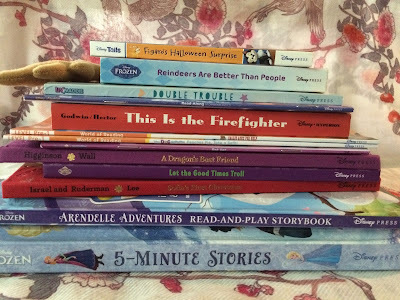 Picturing Disney: Fall Fun from Disney Publishing! 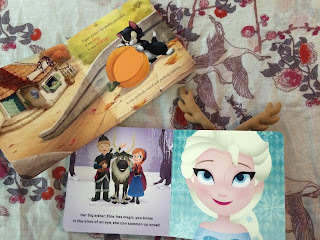 As soon as the Disney Publishing package arrived on my doorstep the kids of the house were raring to go reading the newest books Disney has in store! Slated for release this month and next there is a wide variety of fun new items for kids of all ages! The tween in our house was thrilled to see a Liv & Maddie tie-in and my nieces were stoked about the new step into reading books. 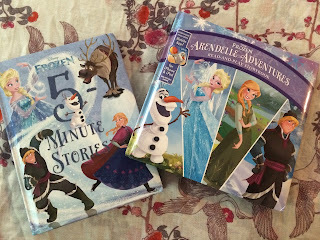 The almost-7-year-old was just smitten with the new Frozen tales and these two bad boys have rarely made it to the bookshelf (the bed, the car, the floors, yes-- bookshelf not so much). 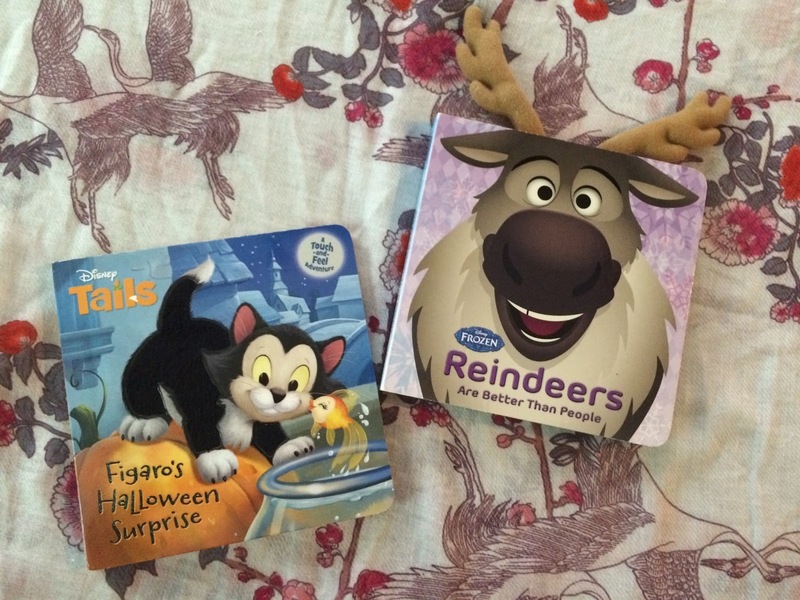 By far the cutest (and my favorite) even though they were young for the kids in our house (10, 8, 6) we all looked through the new Frozen reindeer book and Figaro Touch & Feel. 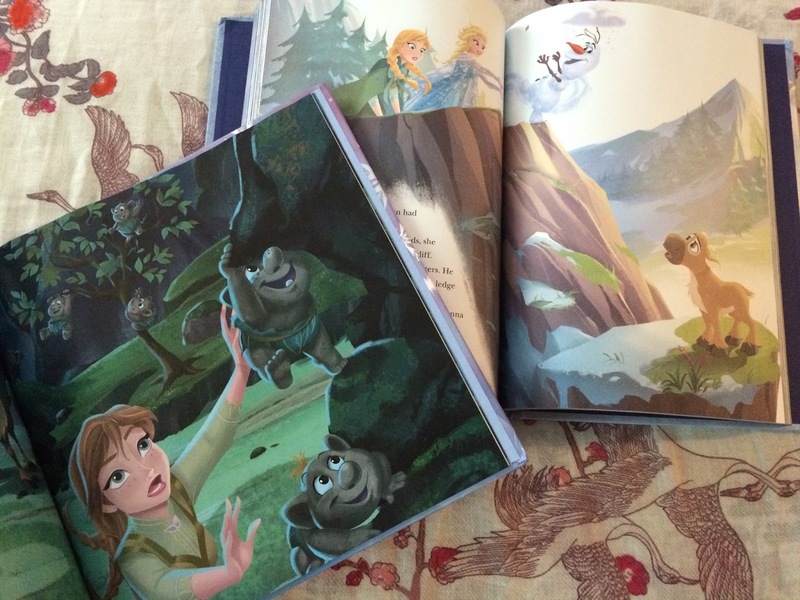 These are so adorable and clever. I love the new Disney pets theme and we have a lot of princess pals so its nice to see an old furry friend making their way to Disney books and it looks like this is just the beginning with the "Disney Tails" emblem in the corner of "Figaro's Halloween Surprise". The great thing about the adorable "Reindeers" book is how creatively every character dons antlers as the book goes on! It was giggle-able and brought a smile to the kids of all ages here in my house!! By far, however, my favorite of the pack was this last one which reminded me that Aladdin on blu ray is just around the corner! 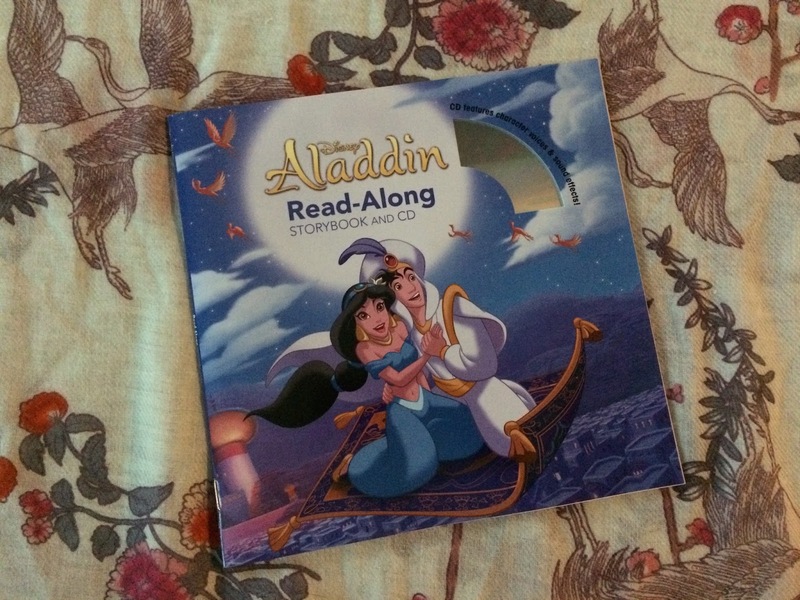 Although I know the story (and the words to every song) we still played this in the car on a road trip. Thanks, Disney Publishing for reminding me I am always a child at heart!